Abstract. 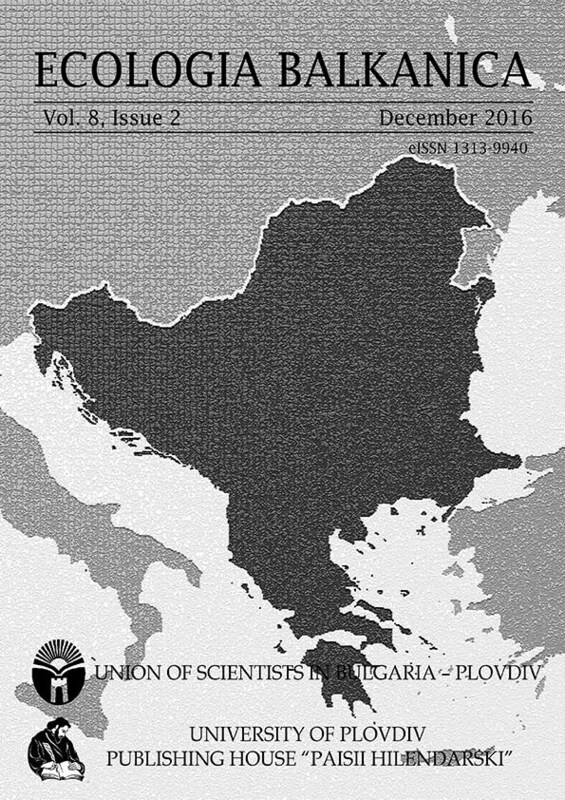 Three native populations of A. melanostomus from different Bulgarian habitats were analysed, in view to their morphologic, biochemical-genetic variability and resistance in salinity alterations. Freshwater specimens can survive when fresh water (0‰) is changed rapidly by Black Sea water (16-18‰) and marine vice-versa. In view of the salinity resistance A. melanostomus is evaluated as tolerant. Eleven non-enzymatic and 16 enzymatic loci were tested as genetic markers for population identification. Most of them were monomorphic for all populations analysed, with exception of esterases and malate dehydrogenase. These two polymorphic enzyme systems could be used for further analyses of population structure of A. melanostomus. The genetic diversity DNei compared between three populations was low - 0.005-0.016 and the sample from Durankulak occurred to be more genetically divergent. The morphological and biochemical-genetic variability characteristics of the studied populations do not show correlation, but independently vary according to different environmental factors. Key words: Neogobius (Apollonia) melanostomus, genetic markers, morphological variability, invasive species, Black Sea.